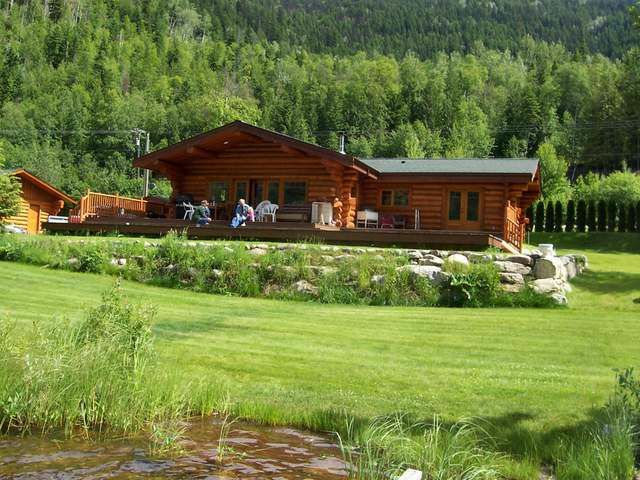 It doesn't get any better, beautiful 7 year old log home on pristine Forest Lake. 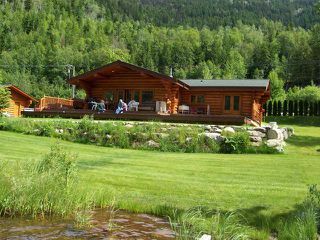 700Ft.frontage, with dock, stocked with Kamloops trout, swim, fish. Your one step away from the back door to the lake. 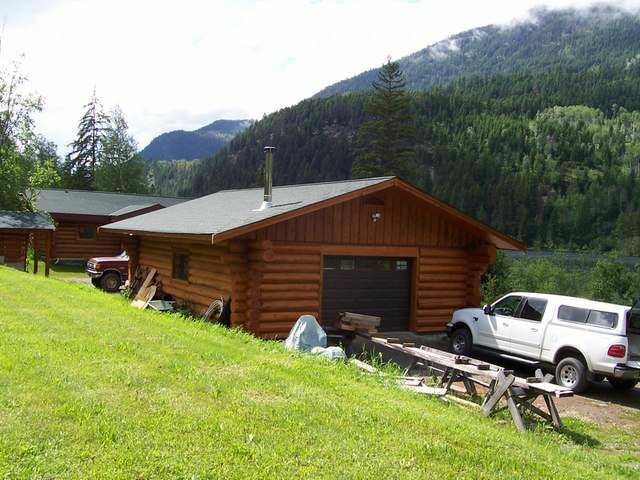 Home has 2 bedrooms, 3 pce bathroom with claw tub, large kithcen, Alder hardwood floors, pine logs, wood/electric heat, french doors from master bedroom leading to large deck wired for hot tub overlooking lake. Private setting. 24x32 log detached shop. Approx. 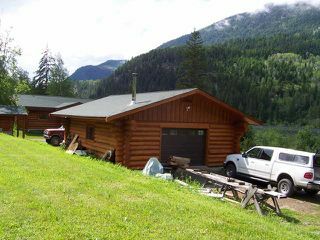 2 acres on the lake side and 21.95 acres hon high side of road. 16km up Agate Bay Rd. 43 km to Sun Peaks. GST applicable.